I need to create some method to hold the tail down when jacking up the aircraft. 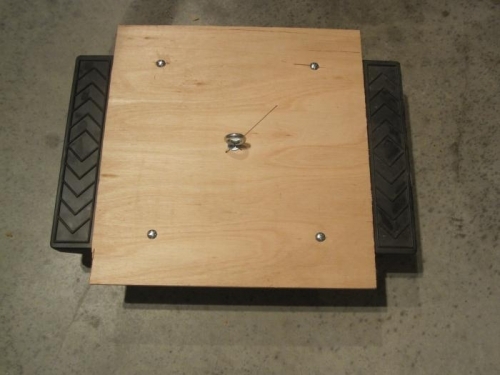 I bolted a piece of plywood to a four wheel dolly, then put an eye bolt in the center. 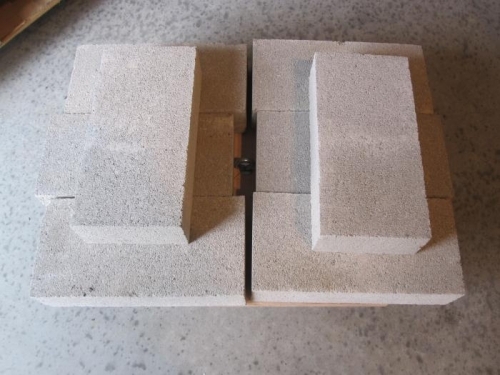 I purchased eight concrete blocks for ballast. I think this will be enough, but if it isn't we can easily add more blocks.